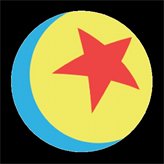 Pixar’s Software R&D team is responsible for developing Pixar’s in-house proprietary animation software. The Engineering Team is looking for software engineers who are committed to creating world-class production tools. This position is responsible for helping create and maintain new software for the studio. The position requires a deep understanding of software application engineering, an ability to collaborate in a large cross-functional team of world-class developers, and skill in designing and implementing robust, easy to maintain code. Pixar Animation Studios, a wholly owned subsidiary of The Walt Disney Company, is an Academy Award®-winning film studio with world-renowned technical, creative and production capabilities in the art of computer animation. Creator of some of the most successful and beloved animated films of all time, including "Toy Story," "Monsters, Inc.," "Cars," "The Incredibles," "Ratatouille," "WALL•E," "Up," "Toy Story 3" and "Brave," the Northern California studio has won 29 Academy Awards® and its films have grossed more than $7.7 billion at the worldwide box office to date. "Monsters University," Pixar’s fourteenth feature, opened in theaters in the United States on June 21, 2013. 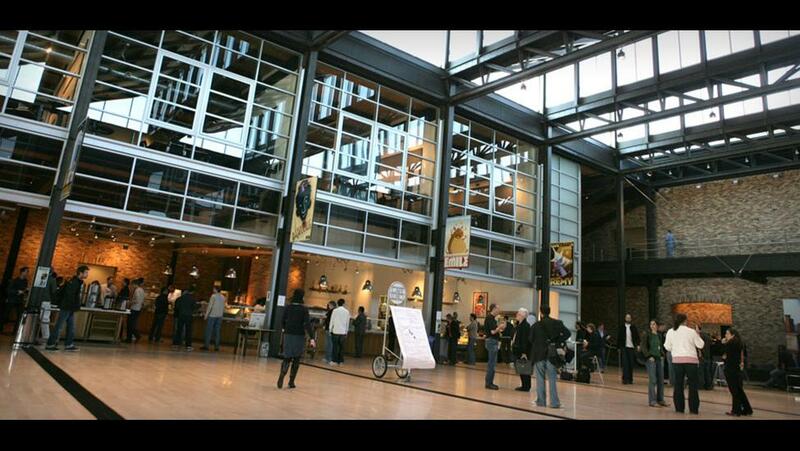 Want to get notified about new jobs at Pixar Animation Studios?